Every bath or shower room should be a beautiful use of space, no matter how big or small. With intelligent design, even with the tiniest of spaces, we can create a beautiful en-suite bath/ shower room to compliment your loft conversion. Browse bathroom brochures. Introducing the finest and the most popular ranges for wall and floor tiles from around the world all under one roof. All our clients are welcome to personally visit their showroom to view the range of tiles available. Browse tile brochure. 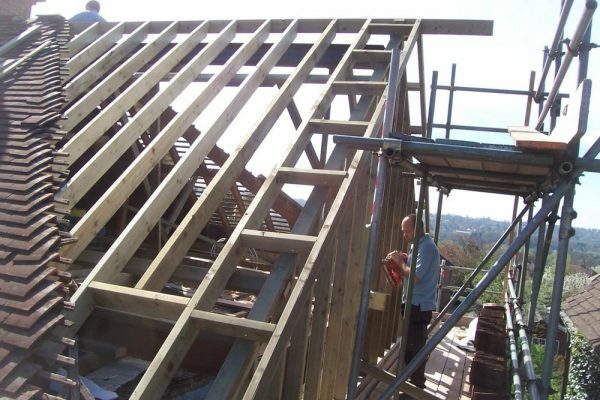 A dormer is a structural element of a building that protrudes from the plane of the sloping roof surface. Dormers are used, either in original construction or as later additions, to create usable space and height within the roof. 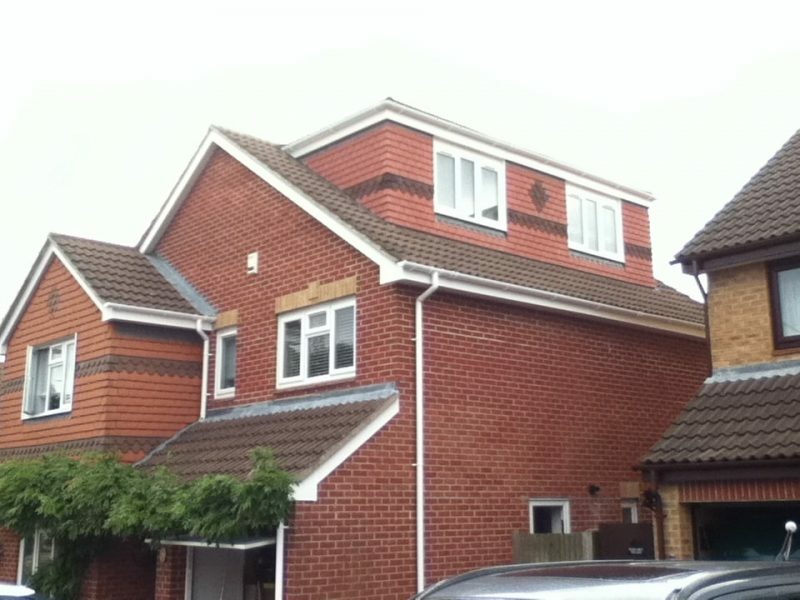 All dormers require windows, browse various brochures to suit your style and colour. 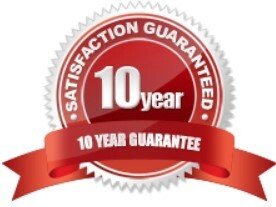 Designing a practical and safe staircase for your new loft conversion is at the forefront of our company. Strict building regulation guidelines must be adhered to. The position of the staircase is one of the most important factors in the design. It will effect the entire layout of the new upper floor. 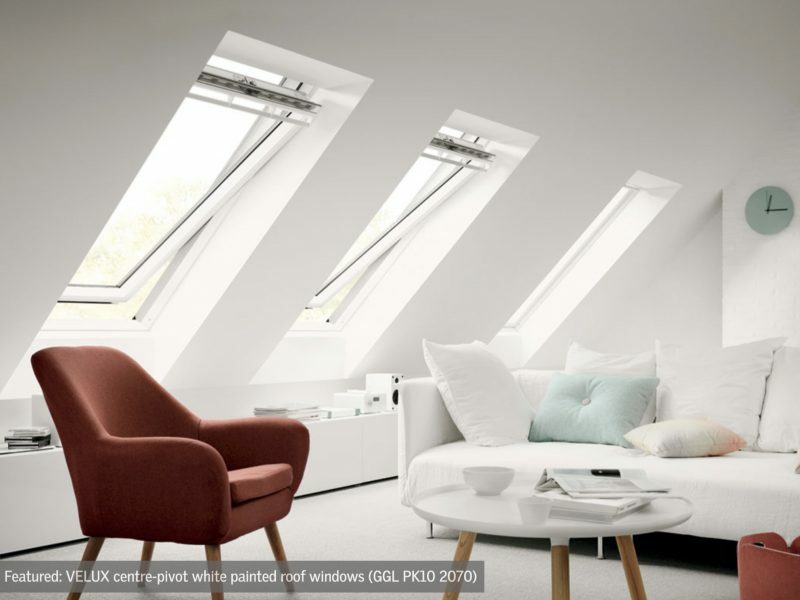 A Velux window installed above the staircase will flood the entire stairwell with natural light. All finishing woodwork is matched exactly or as close as possible. 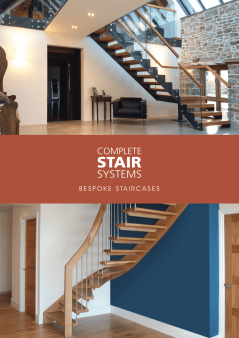 Browse various staircase brochures for some great examples. If you are having a loft conversion and you have a gravity fed system then it is likely the cold water storage tank in the loft will need to be re-located. 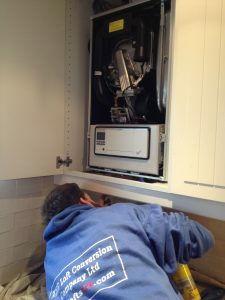 Vaillant, Ideal or Worcester Bosch boiler brochures available to browse on this page. To comply with Building Regulations we must install 20 minute rated fire doors to all habitable rooms that exit onto the stairwell/ hallway. 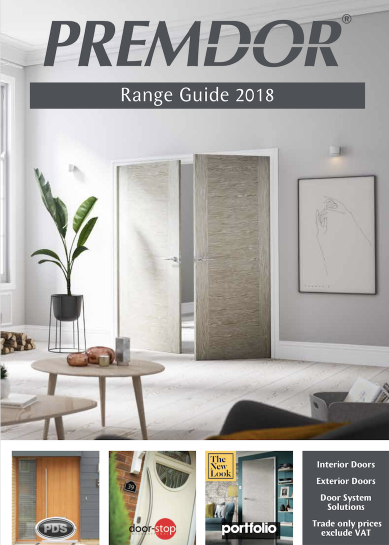 Please choose your style of doors from the Premdor brochure. View the many styles and finish options that are available. 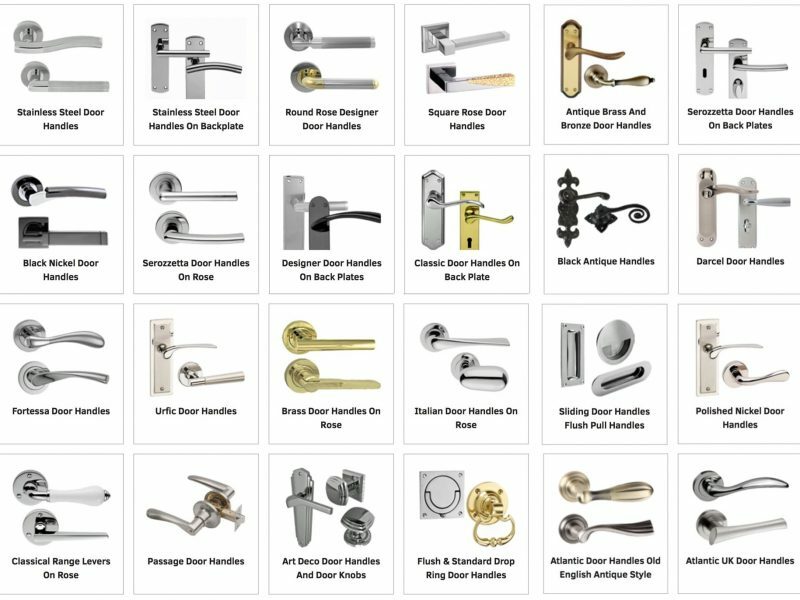 All door handles we supply are manufactured by renowned companies such as Carlisle Brass, Frelan Hardware, Eurospec, Vega Design, Access Hardware, Atlantic, Fortessa and many more. Browse the handle brochures on this page. 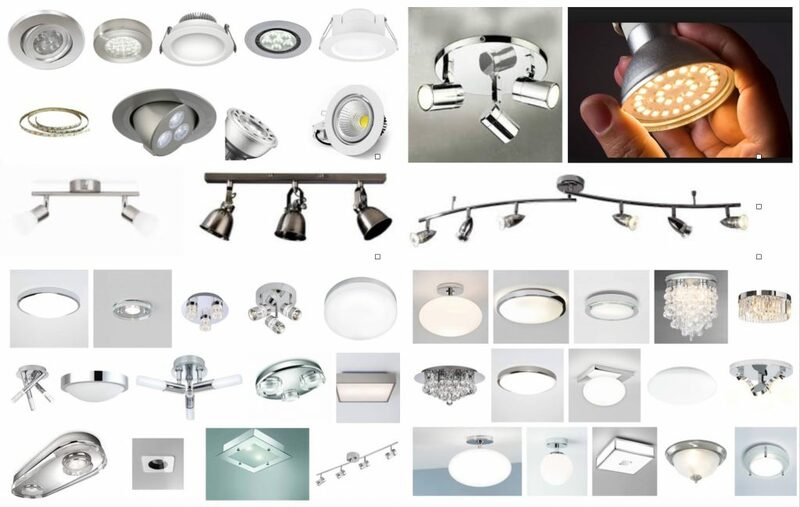 View samples of lights, sockets and electrical items from the brochures available. 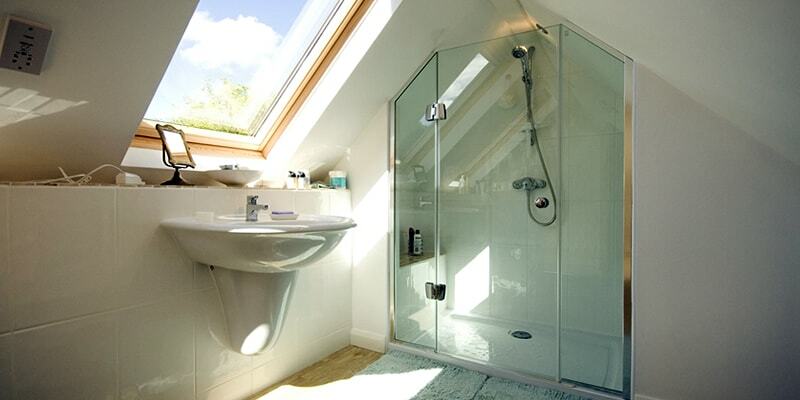 If an en-suite bath/ shower room is part of the design for your loft conversion then obscured glass/ pattern glass will be required for the window. 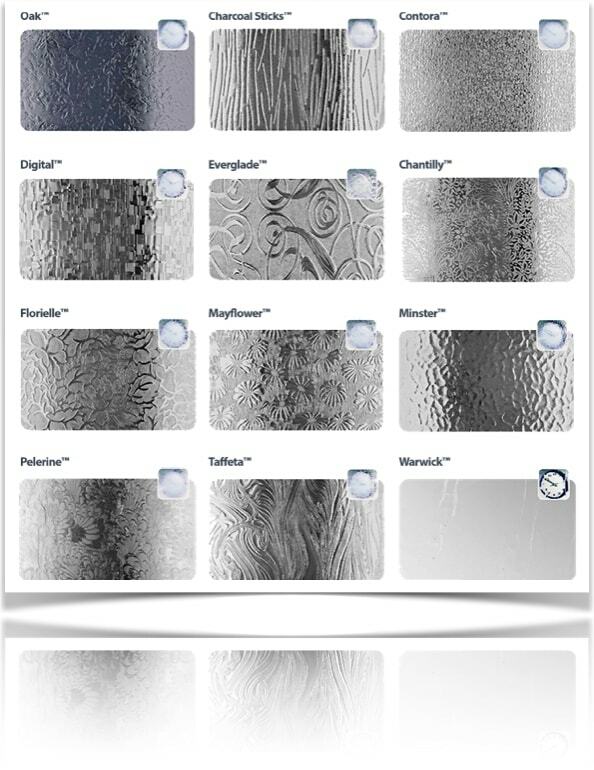 Pilkington glass brochure available to view.